Rochelle Groskreutz released her debut picture book, Easter Elf, just in time for Easter. 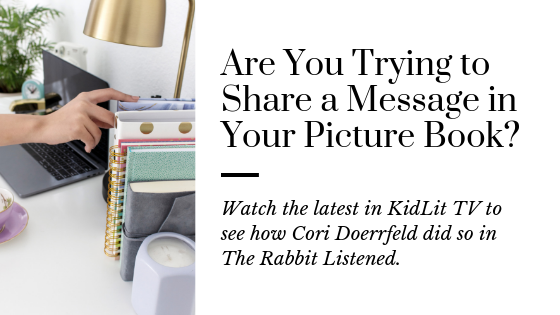 After featuring her book as one of the Best Picture Books to Gather for Easter, I had the pleasure of interviewing her about her journey. 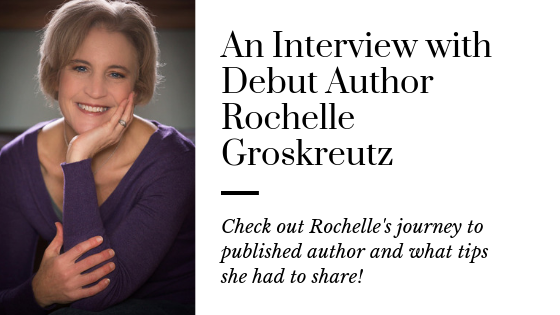 Here’s what Rochelle Groskreutz had to say about her book and what it took to get it published! 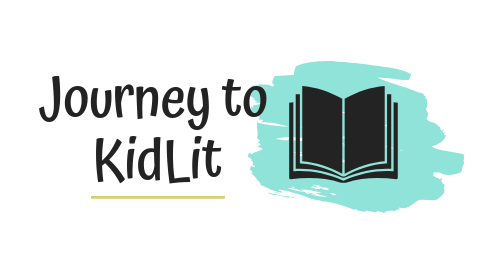 If you like the thriller genre, you’re going to love our Middle Grade read this week! Small Spaces by Katherine Arden was listed as one of the best new MG novels in 2018 and it’s a perfectly creepy read. 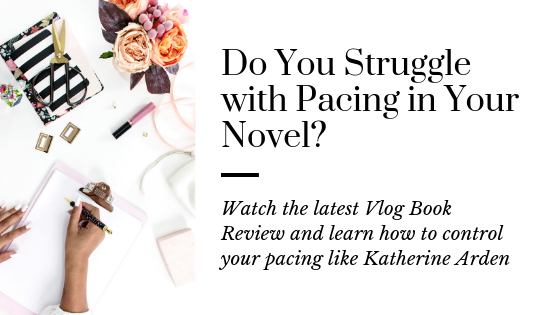 Watch the video to learn how to control your pacing and more! Do you ever wonder how people come up with endless ideas? While you sit there and NOTHING comes to mind. 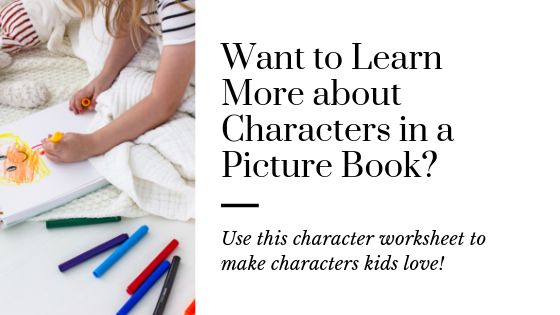 How can you find a new children’s book idea that doesn’t already exist? I’ve got you. Here are my little tricks I’ve learned to master the game of brainstorming so I never go without having a list of ideas to pull from. Girl power. LGBTQ. Middle grade. 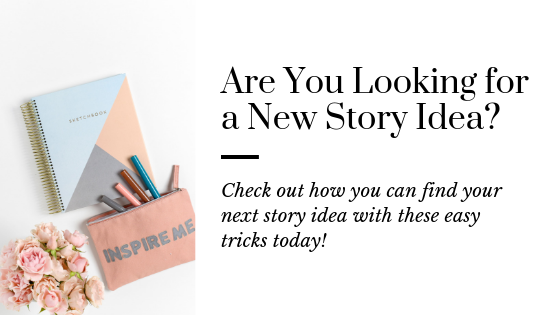 These may sound familiar to you because they’re trending book ideas that have been buzzing around agents and editors A TON lately. However, you shouldn’t focus on the trends. 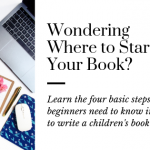 You should write the book you want. This can be very tempting to skip over and push off, but I’m serious. 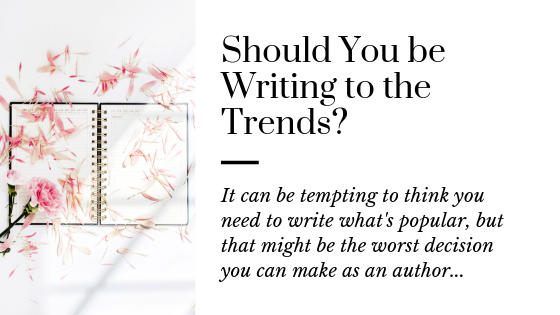 Chasing trends will not help you get your book published any faster. 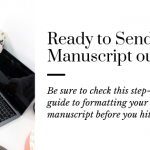 Unless of course you are a self-publishing author who is ready to publish that book right now! 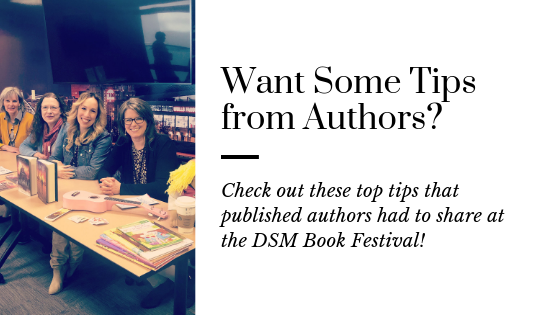 Wouldn’t it be cool to sit down with your readers and ask them what they look for when they’re reading? 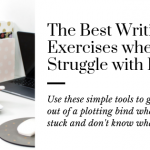 Then you could avoid any writing mistakes that you might be making. Most of the time, that’s not possible. 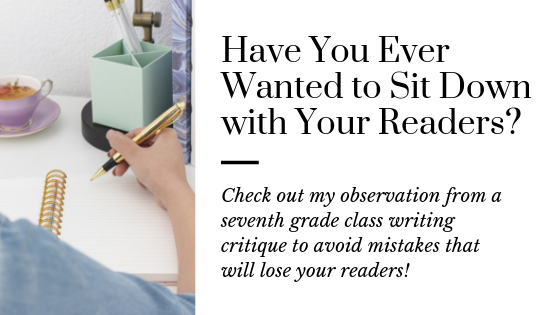 However, this week, I got to sit down with a class of seventh grade students for a writing critique. It was fascinating to learn what they pick up in writing and the things they value. 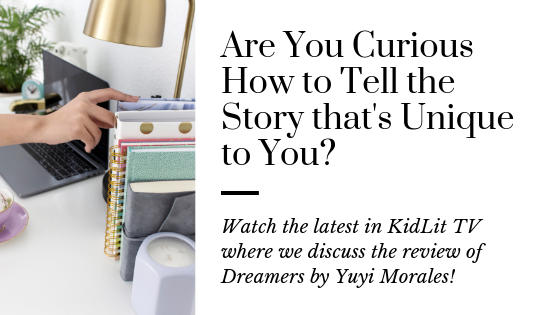 Today on the Vlog, we’re reviewing #Ownvoices Story, Dreamers by Yuyi Morales. Learn more about her beautiful creation that is one of the best picture books of 2018. 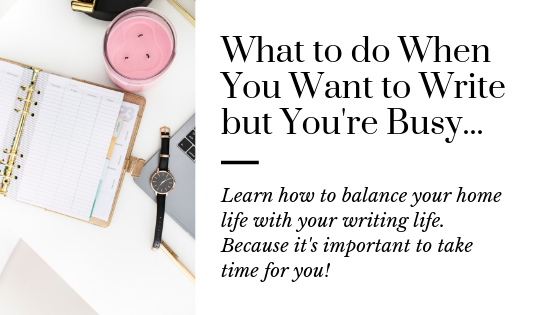 Have you ever really wanted to sit down to write because an idea popped into your head or you FINALLY know how to fix a scene, but you feel really guilty about doing it? You get that sick feeling in your stomach like you just lied to your pastor on whether you should find time to write. It’s embedded in your soul and what you crave most. So how do you do that without neglecting everything else around you or putting too much of a burden on your spouse?